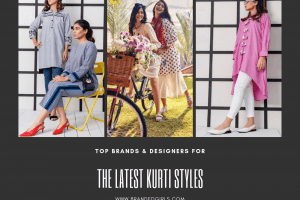 Looking for modest saree designs for Muslim women? 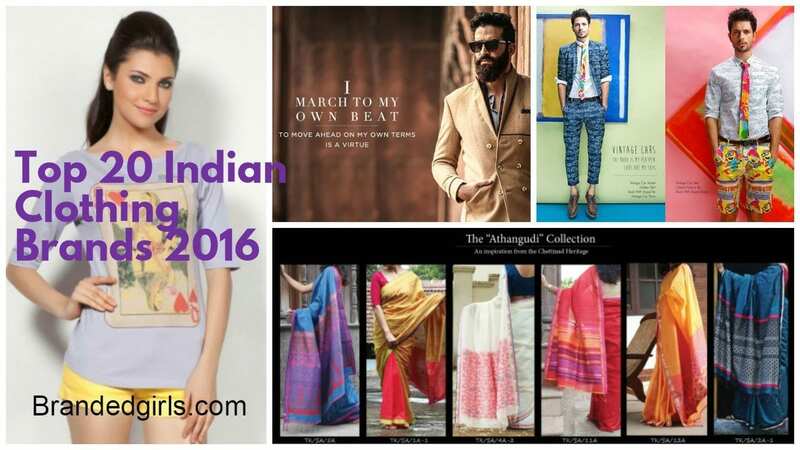 Different ideas of how to wear saree modestly? 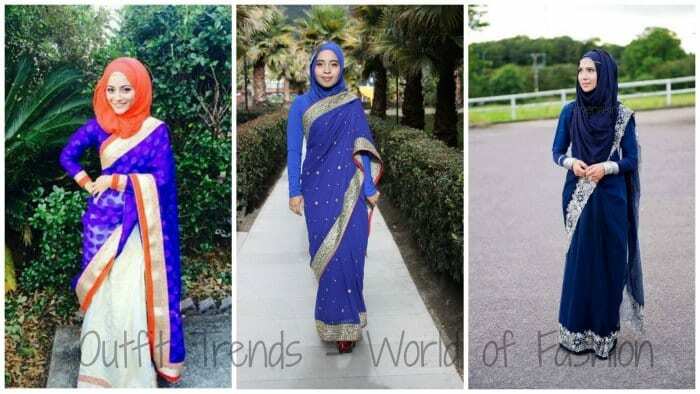 This post is all about the latest saree fashion trends for Muslim women. 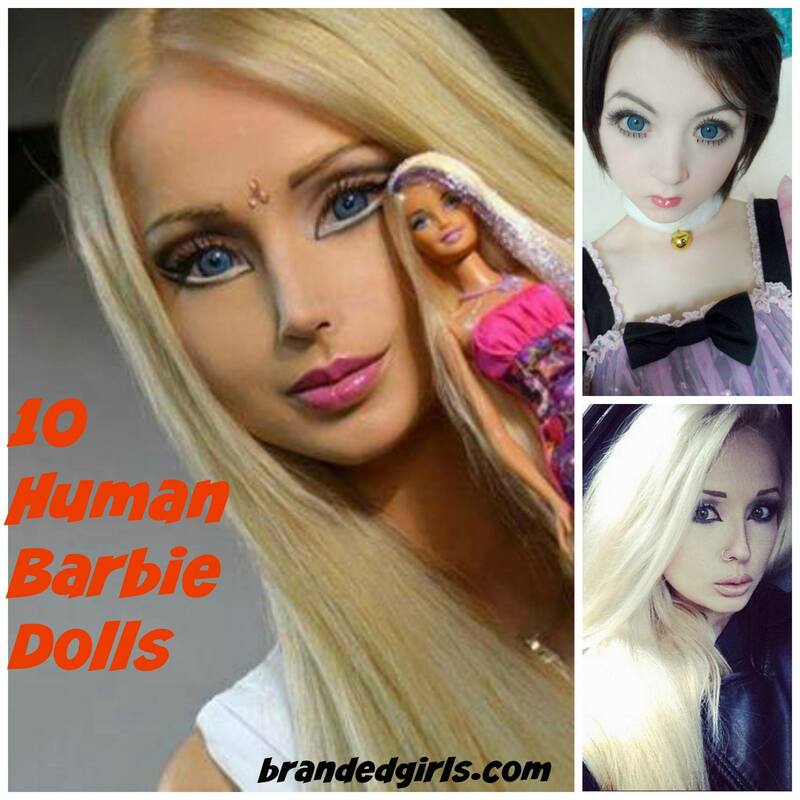 There are some brilliant ideas for all the ladies out there. Saree is worn mostly in India and in the subcontinent of India. It is a garment worn which is five to nine yards long. Usually, ladies wearing saree are seen in a small blouse and a saree over it while flaunting the belly. For Muslims, it becomes obligatory to cover and wear a dress which looks modest. 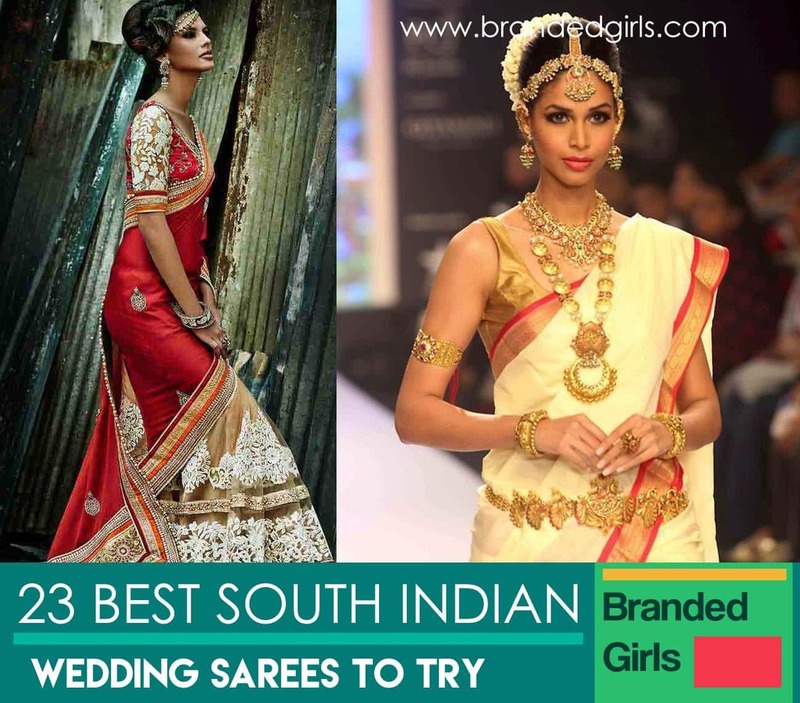 There are several saree styles such as the Gujarati style, Bengali style, Kashta style, Oriya style etc. 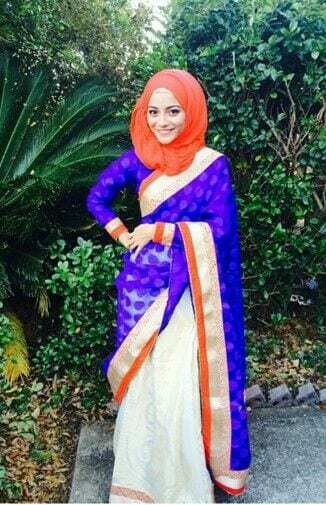 Muslim women can wear saree in any style but all you need to know is how to cover it.Don’t forget to explore our hijab fashion category for more ideas. 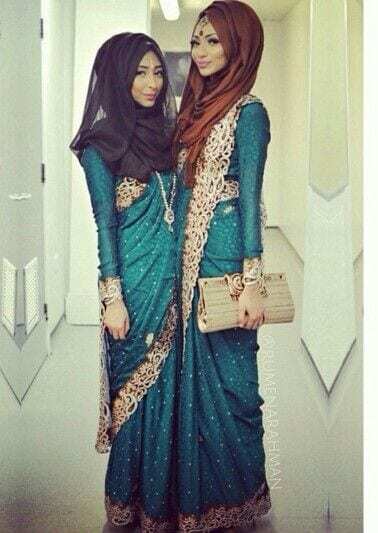 How Should Muslim Women Wear Saree ? 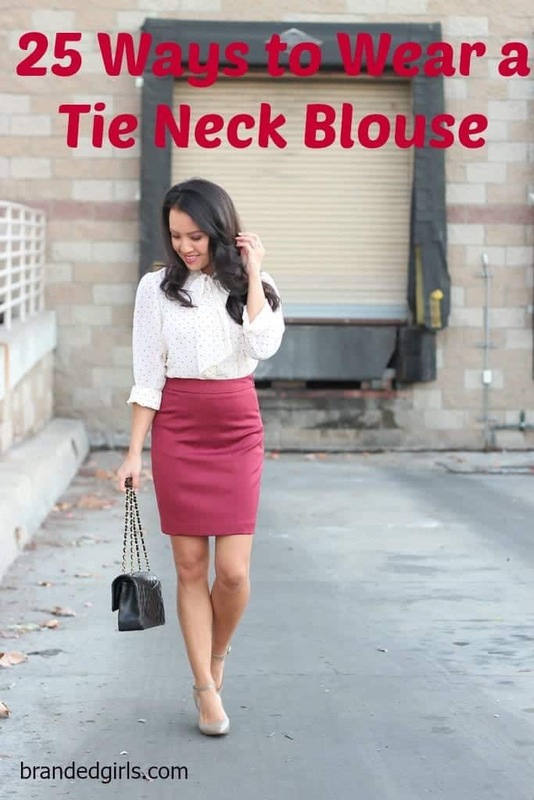 It can be worn with a full sleeves blouse and high neck style without exposing skin. There are plenty of styles and colors available in the market with many color and material options. 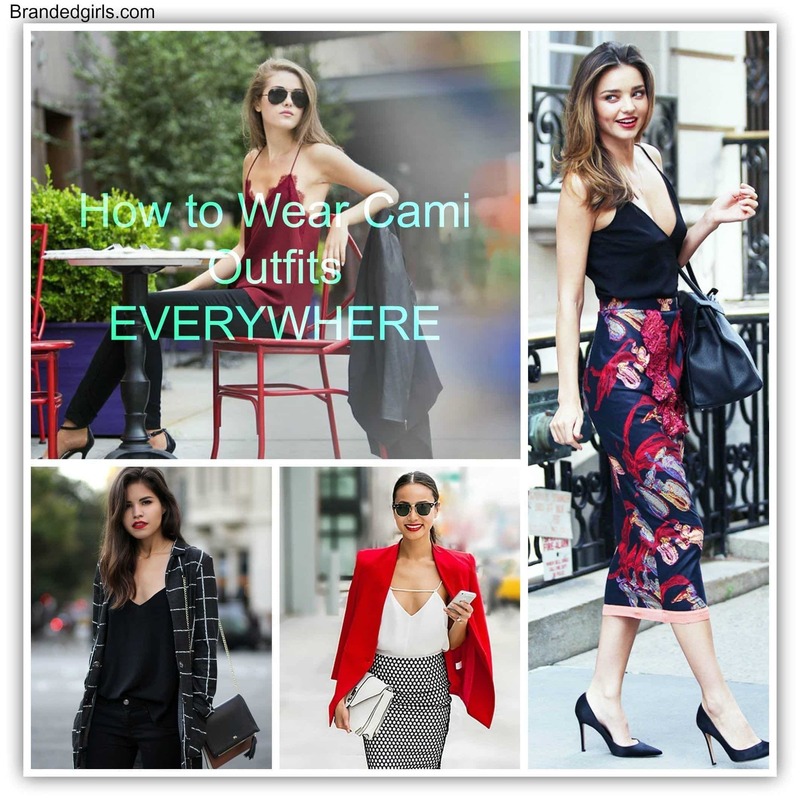 Fabric could be any depending on what kind of material you are comfortable in such as Charmeuse, Crepe, Satin etc. There are varieties of designs and prints available in the markets and at the shops. 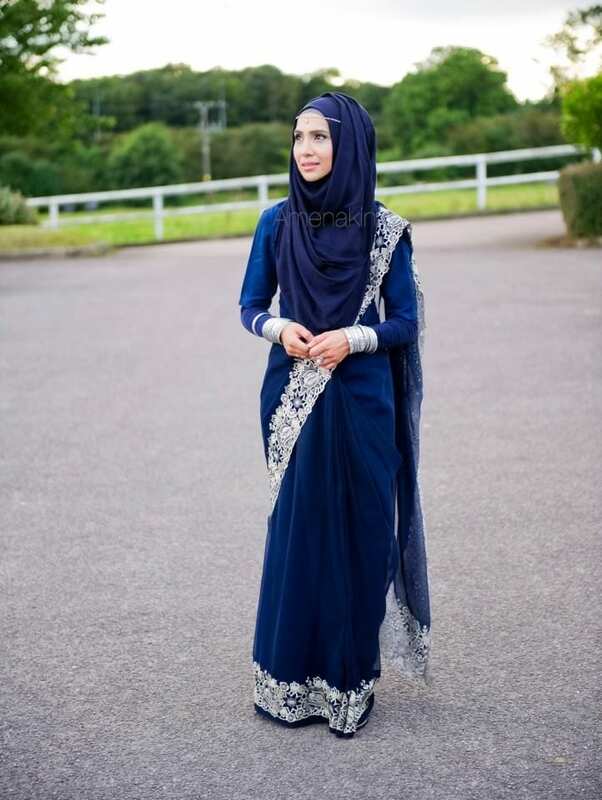 Muslim women are often concerned if they wear a saree and look good at the same time. There are many possible ways to cover the body and look elegant in a saree. 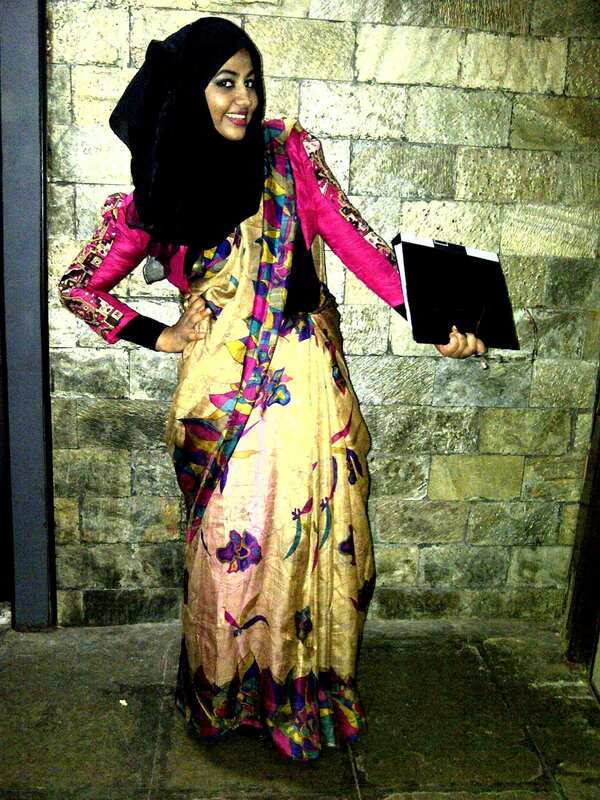 You can wear a hijab with a saree and maintain the style you want to carry. 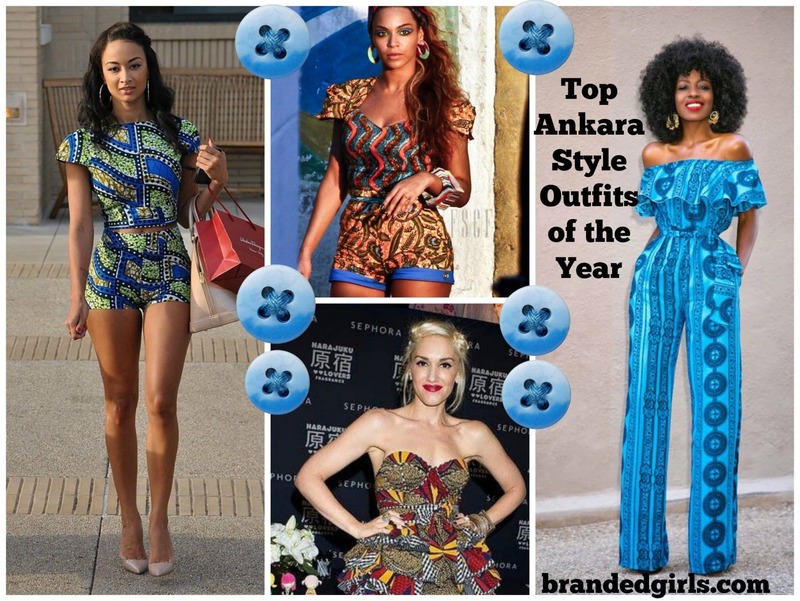 The style you would like to opt for is a personal decision. The more elegantly you dress the more modest you can look. Tuck the saree in a right way and you will look absolutely perfect in it. Wearing a saree with the hijab is the most modest way you can dress up. It will surely look beautiful. But if you plan to go without a hijab then that’s alright. Hijab is basically an additional statement for those who cover their head as well. 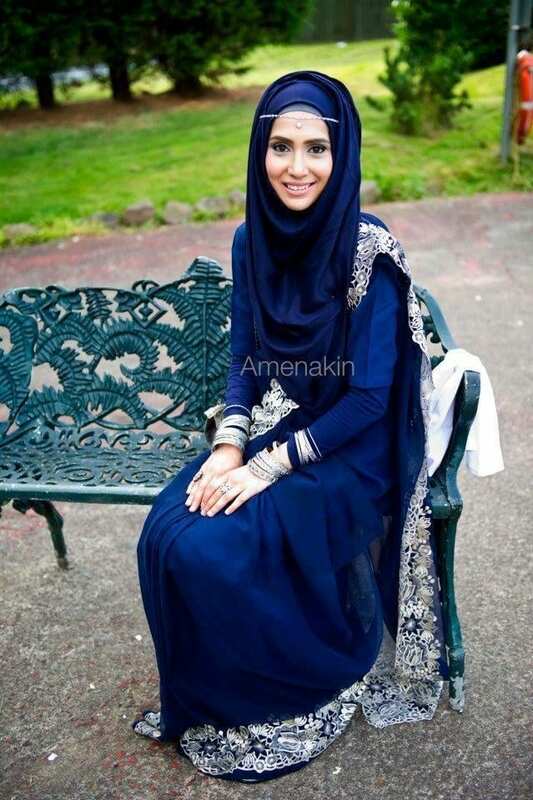 You can get many designs and colors in hijab and it can be worn at several occasions. 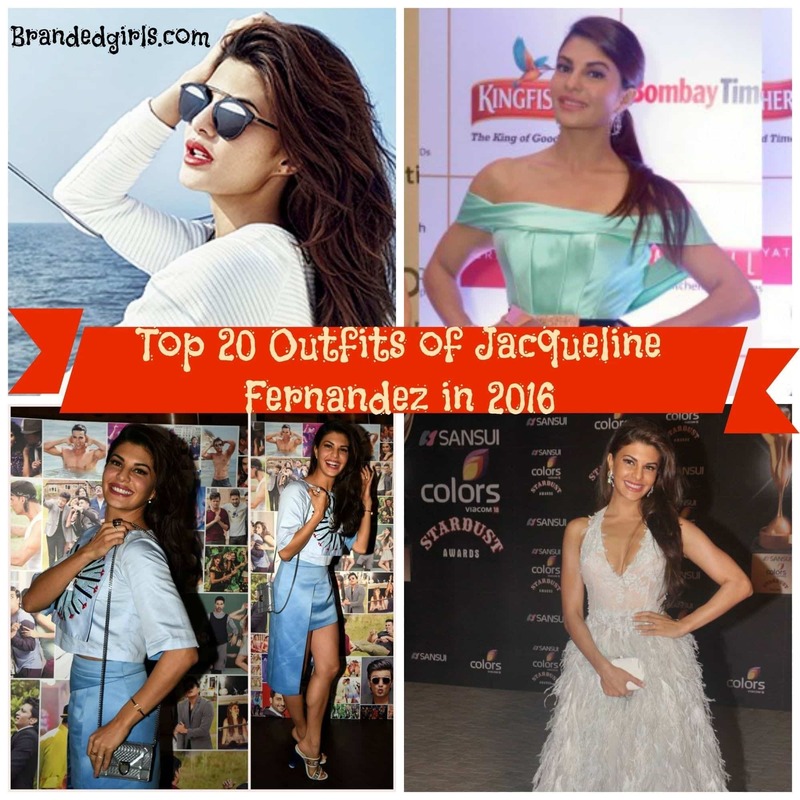 Below are many of the designs, and ways of how you can tuck and drape a saree modestly.Here you can see 15 latest hijab styles fashion trending these days. 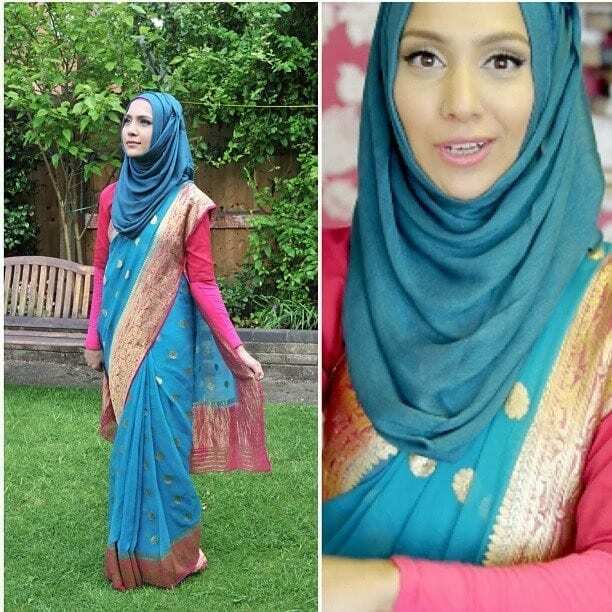 Pashmina hijabs look amazing with any saree so do check out Pashmina Hijab Styles-18 Ways to Wear Hijab With Pashmina. This video is for all the newbies out there who don’t know how to drape saree perfectly with maximum coverage. nice, how can I get it pls…..? this content is really awesome. The combination of hijab and Saree at the same time seems weird. Being a designer I believe you should not wear both of the wearing simultaneously. 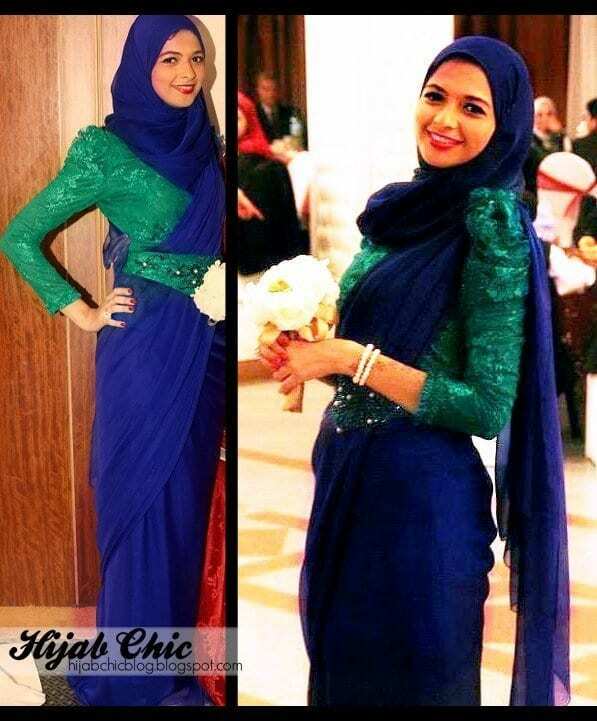 Hijab actually ensemble on Muslim women clothing hence Saree is from different culture.